DC Comics recently celebrated Batman Day and looks to add to the festivities with his greatest nemesis, The Joker. Of course you should all know by now that actor Joaquin Phoenix is set to play the titular role of the The Joker in the standalone DC film. 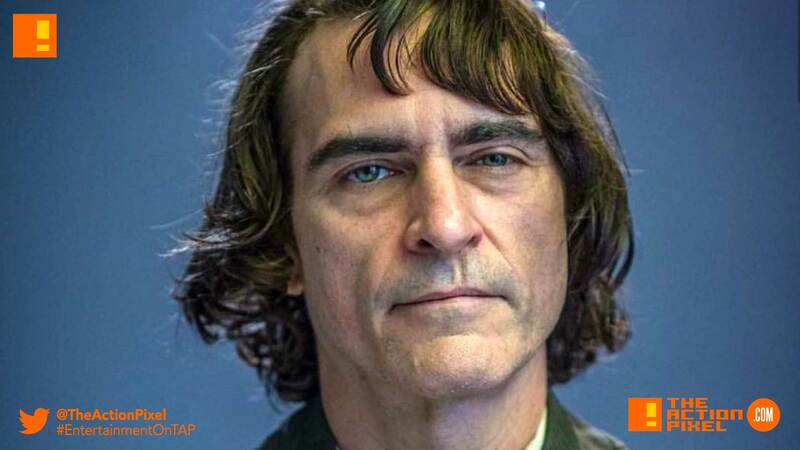 And whilst the project has garnered some well-deserved interest and has put a rudder on the directionless flotsam that is the current DCEU, we have had to resort to poor concept art and Photoshop-altered bosslogic images to get a sense of what the actor would look like as the Joker. Until now.